Did you know that your company could increase its ROI by over 50% by empowering women? Did you also know that empowering women requires going beyond supporting and including women alone? Empowering women and has an impact on everything from company profits to the lives of men and boys. 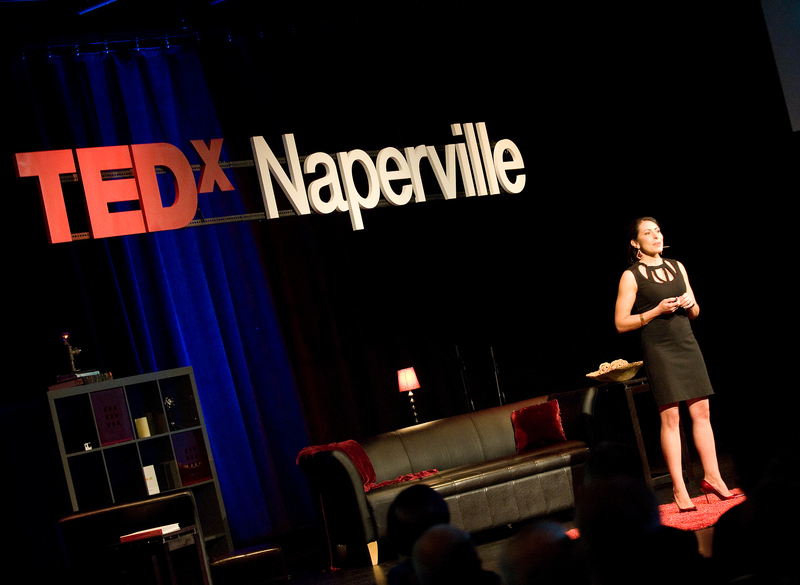 In my recent TEDx talk, I discuss the key to unlocking the power of inclusion. Designed by Present Possibility | Copyright © 2014 All Rights Reserved.